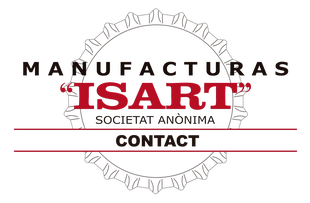 MANUFACTURAS ISART S.A. was founded in 1963. 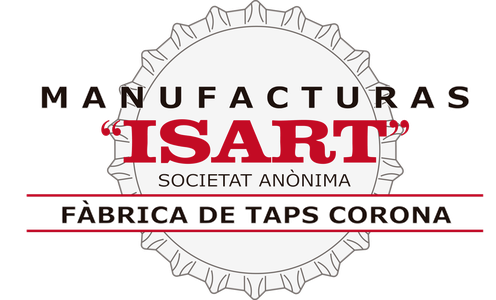 Although our company offers a wide range of products such as plastic shutters and cava’s and champagne’s plates, we specialize in crown caps, sized 29 and 26 mm. Our company has a lot of experience in this field and is known worldwide, our purpose is to offer a reliable service to our costumer. Dedicated section to our Products. Dedicated section to our Quality Certificates.